This sound and visual installation takes us on a journey from the Amazon rainforest to the chaotic city of La Paz. As we advance along the path we discover sound elements which stimulate our hearing. They arouse news sensible experiences essential to all knowledge as per the concept of empiricism and therefore make us appreciate reality more clearly, in this case the loss of our soundscapes. A dónde quieres llegar? 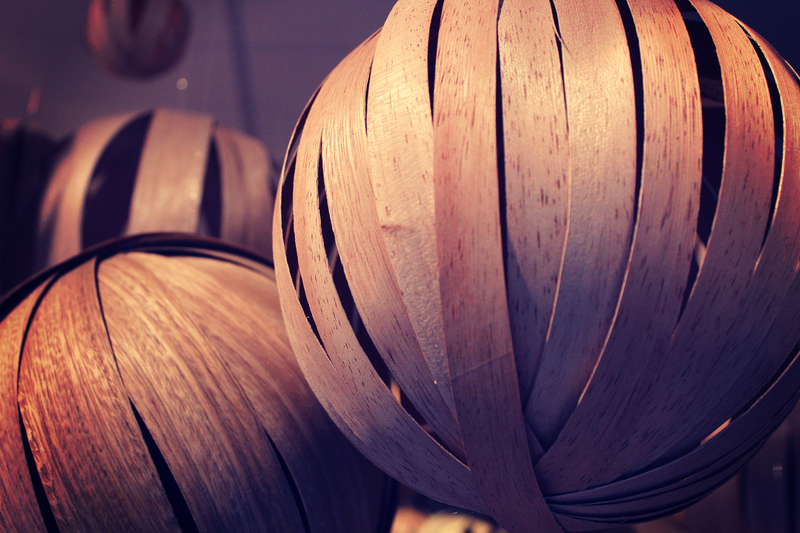 is an immersive art installation made of 350 wooden spheres each of them representing a sound. Rich and diverse in the forest they go deteriorating and fading to become piercing, uniform and anarchical noises in the city.